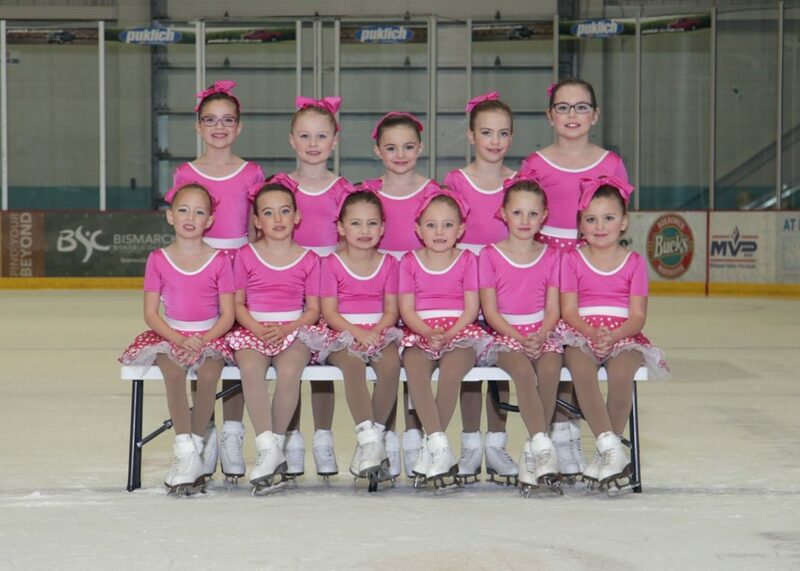 The Capital Ice Chips skate in the Intermediate category. 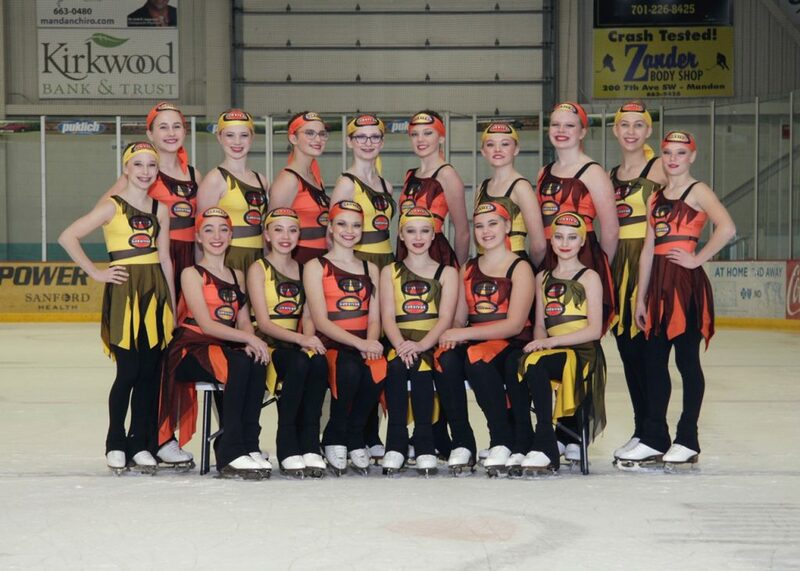 Skaters must be under age 18 and have passed the juvenile moves in the field test to skate for the Capital Ice Chips. 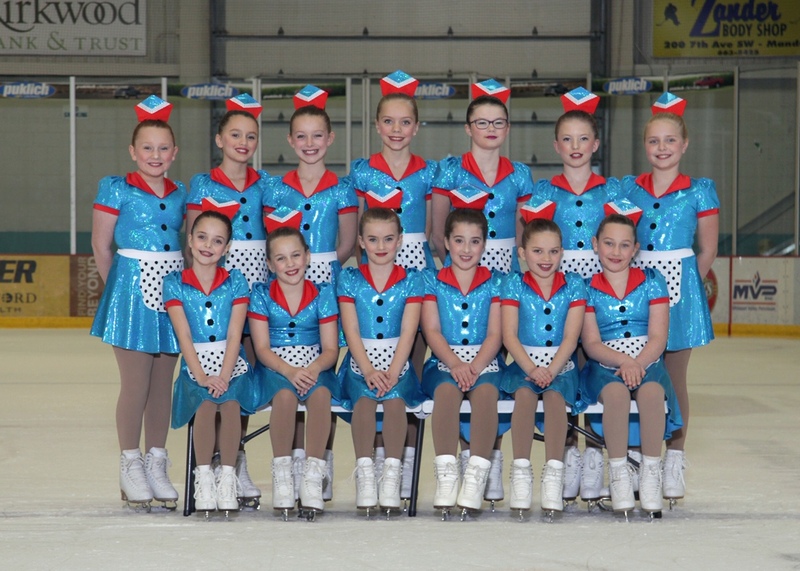 The team competes in the Open Juvenile category, and skaters must be under age 20 and have passed the pre-preliminary moves in the field test to skate for the Capital Ice Chill. 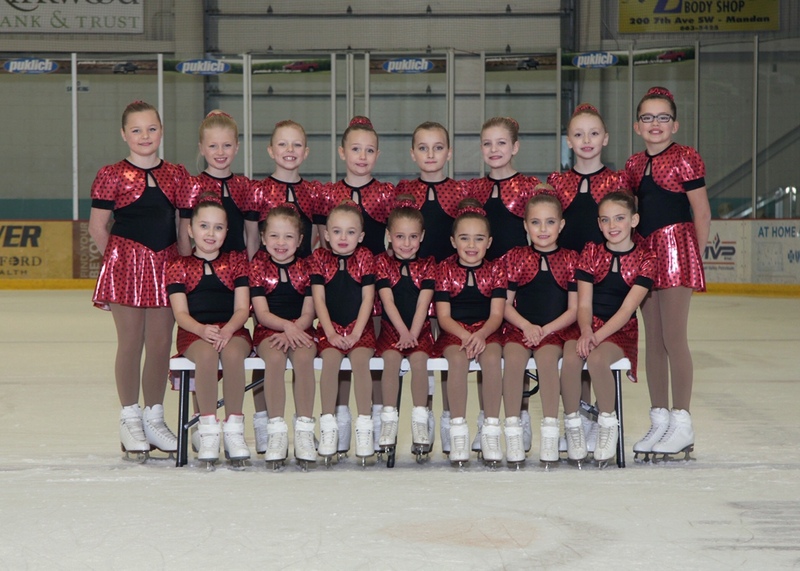 The Capital Ice Connection competes in the juvenile category. Skaters must be under 13 and have passed the pre-juvenile moves in the field test to qualify to skate with the Connection. 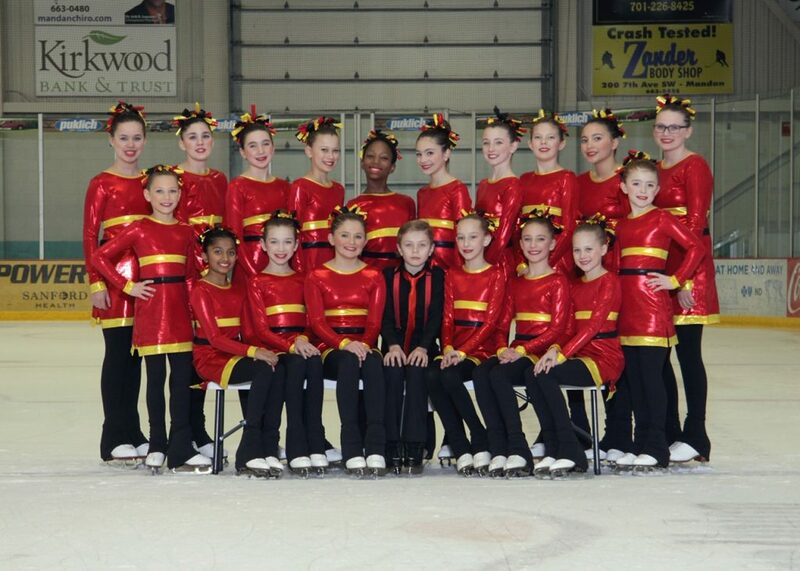 The Capital Ice Crystals compete at the pre-juvenile level. 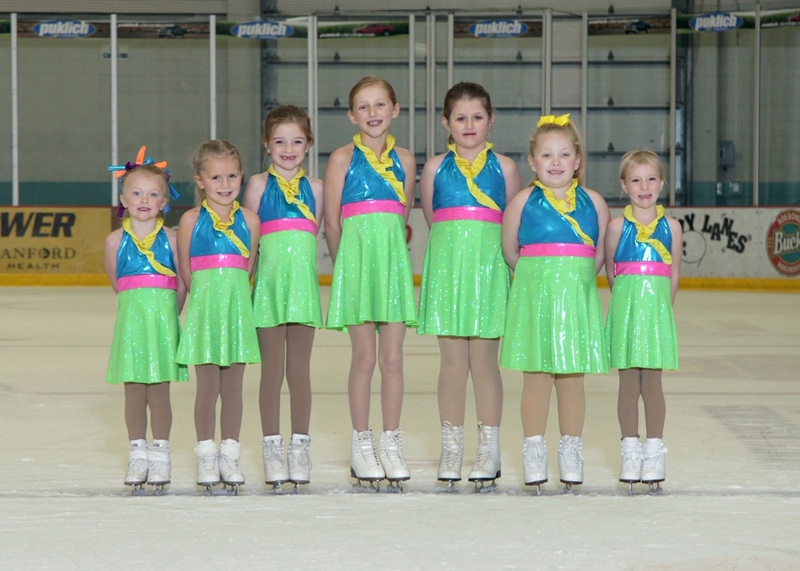 Passing the pre-preliminary moves in the field test is required to skate with the Crystals and the majority of skaters must be under the age of 12. The Capital Ice Cadence compete at the preliminary level. Skaters must be under age 12, with the majority being under 10. 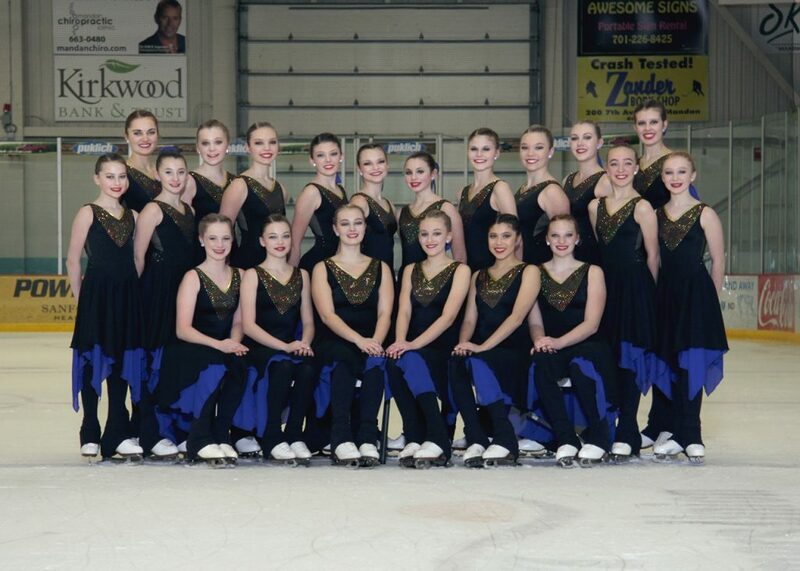 The Capital Ice Cascades compete at the Synchro Skills 2 level. 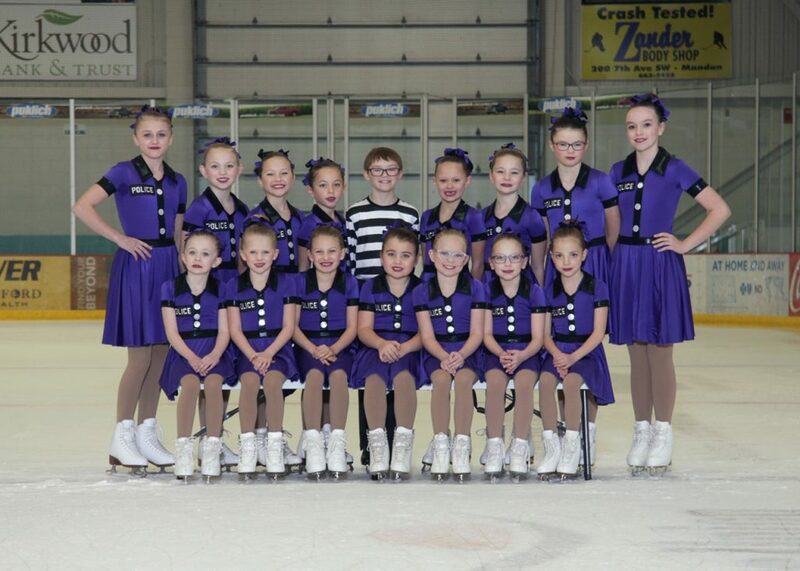 The majority of skaters on this team must be aged 9-11. Preferred skating level is free skate or pre-free skate. Skaters cannot have passed any test higher than preliminary and the majority must be “no test” skaters. The Capital Ice Cubes Black compete at the Synchro Skills 1 level. The majority of skaters must be under age 9 and should be at least Basic 4 or higher. Skaters cannot have passed any test higher than preliminary and the majority must be “no test” skaters. The Capital Ice Cubes compete at the Snowplow Sam level. The majority of skaters must be under age 9 and should be at least Basic 4 or higher. Skaters cannot have passed any test higher than preliminary and the majority must be “no test” skaters. The Capital Ice Champion “chips” are a non-competing team that skates at the Snowplow Sam level. 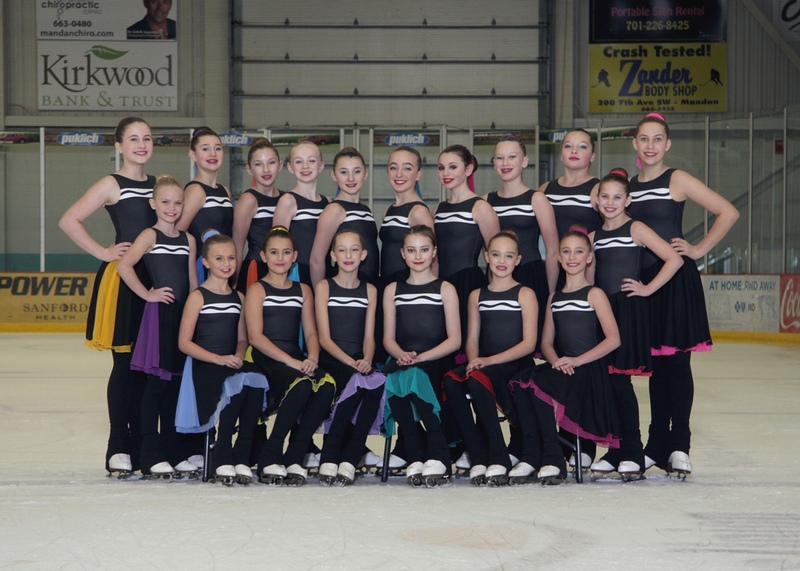 It is an introductory level team that does not travel to competitions but performs at exhibitions and the annual Ice Show.